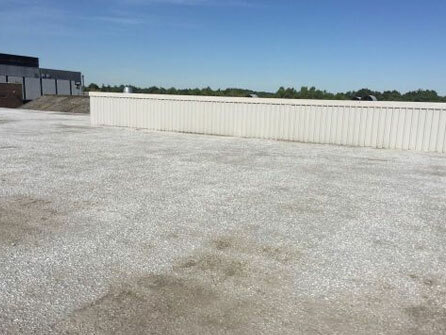 Looking for a reputable roofing company you can rely on? Call Permacote today on Freephone 0800 169 7525! 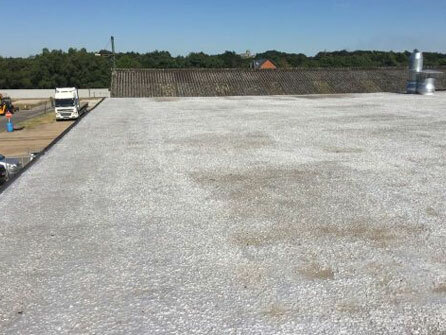 We have undertaken many commercial and industrial roofs as either the main contractor or as a sub contractor, these include Hospitals, school, shops, churches and industrial buildings on film studios and major hotel chains. 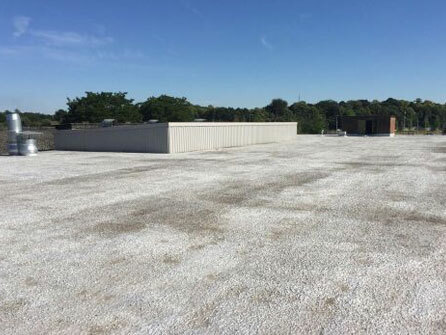 The works range from roof repairs, general maintenance to complete new roofs. 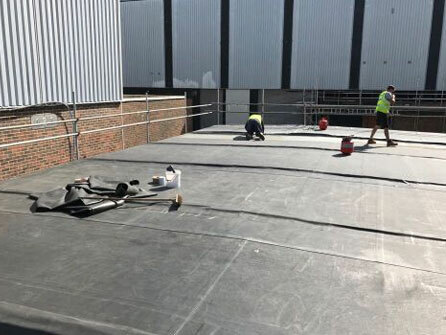 We work to the highest standard of health and safety and stringent policies, being mindful that commercial building are working environments with business being able to carry on with their day to day business whilst roofing works are being carried out. Some of our clients include Gatwick Airport, Hampton Court Palace, Specsavers, Chiswick House, Museums, Networks Rail, Sunrise Nursing Homes, Biffa and Marriott Hotels. Our customer base consists of local schools, councils and church organisations, hotel chains as well as the local public. 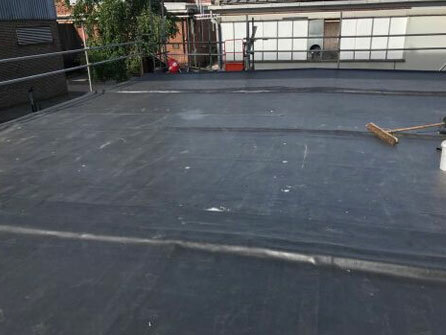 At Permacote we offer the security and peace of mind you would expect to find in a large national company and teamed it with the mentality of a local roofing company offering a personal and friendly approach to all of our customers. 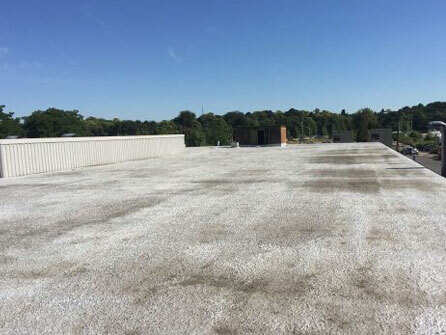 Our roofing team have a combined experience of over 100 years in the roofing industry. We have many repeat customers because of our excellent workmanship, good communication and professionalism. 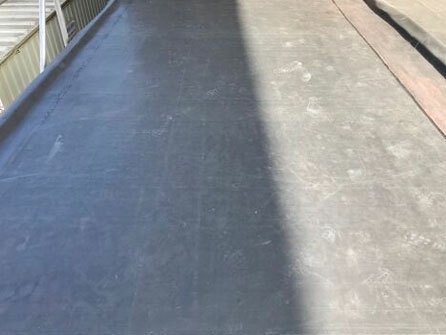 We handle your enquiry entirely from initial telephone conversation through to the completion of the job and are happy to explain each step to ensure you are fully confident in our work. At Permacote, our commercial customers are more than happy with our prompt timekeeping, considerate approach and that we leave your premises clean and tidy once the job is completed. See our customer reviews on our Checkatrade page or ask to see our references which are available upon request. 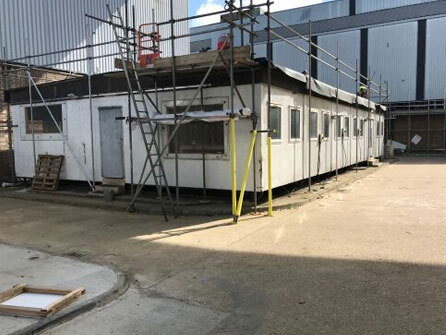 Offering FREE quotes, FREE advice, FREE site visits and FREE estimates, give our polite and friendly team a call today for any commercial project, no matter how big or small, call us today on Freephone 0800 169 7525.